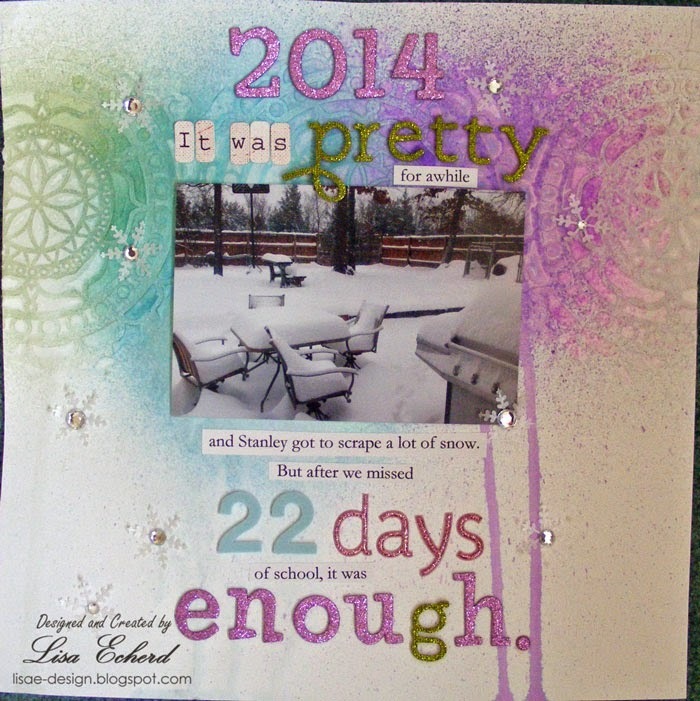 Lisa E Design Blog: Enough. I totally felt the same way about this past winter (and I should probably scrap about it too). 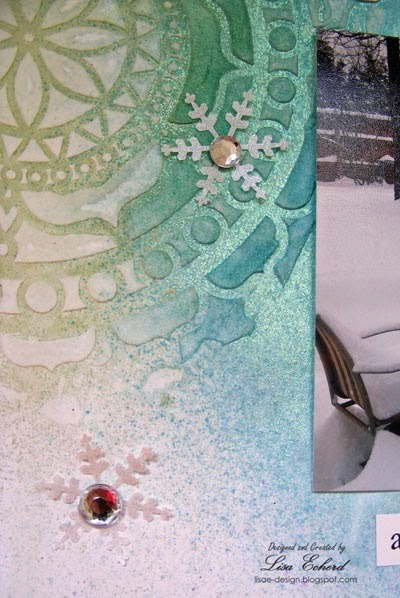 Love how your page turned out. Such pretty colors! 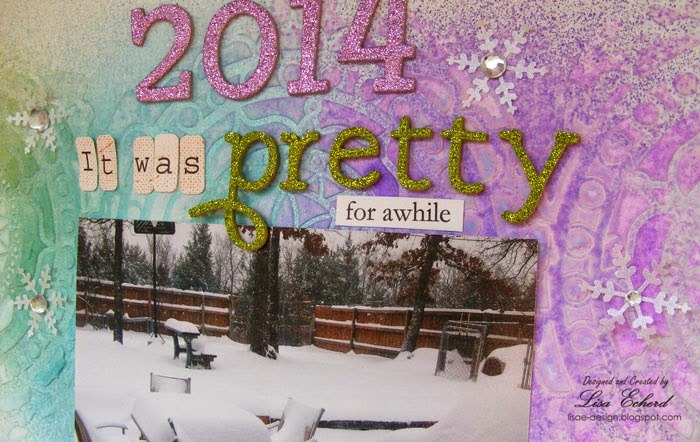 What a pretty way to document your "enough already" photo! We had 90 inches of snow this winter and I was so over it. Great layout!